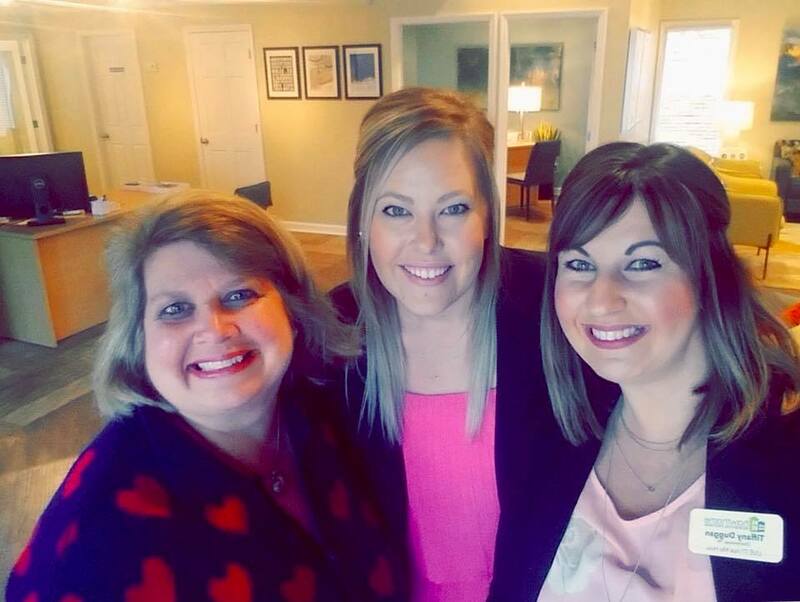 Whether it’s providing outstanding customer service to our residents, leasing apartments, or completing service requests, our Hawthorne management teams touch every aspect of a community. It can be very challenging, but also a very rewarding, profession. These phenomenal teams juggle how they can make a difference in day-to-day operations while also handling unexpected issues that arise and become a top priority. Simply put, there is no such thing as a “normal” day in property management. Yet, through it all, our associates put on display our LIVE IT! culture. To illustrate this point, I asked each team member at Hawthorne Creekside in Chattanooga, TN, to write down every action they performed on a given Tuesday. What they gave me was a great snapshot of what a day in the life of a property management team looks like and I want to share it with you. By this time, the Service Team had also met as a team to review the day’s action plan, followed up on and assigned service requests for the day, scheduled and updated the vacant apartments they were making ready, and ordered supplies needed for the coming week. Meanwhile, the Leasing Team had also met for the day, responded to all voicemails and emails left overnight, updated their inventory status as well as their online apartment rates, posted advertisements on the web and on social media, and ordered some needed office supplies. For many folks, that’s at least a half-day’s work. But we our teams haven’t even made it to lunchtime yet! Through it all, the Leasing Team was answering phone calls and speaking with residents as they came in. One of their older residents swung by to chat about family that came in from out of state to visit over the weekend. Another resident wanted to show off her puppy and ask if she could hold a birthday party for her pooch at the community pet park. In addition, our Community Manager was training the Leasing Team on sales and administration items, following up with residents whose leases were set to expire, spoke with a couple residents about maintenance issues they were having in their apartment, inspected apartments for move-in, and selected new apartments for their team to renovate. Our Assistant Manager was depositing rent and following up with residents while also inspecting newly vacant apartments. 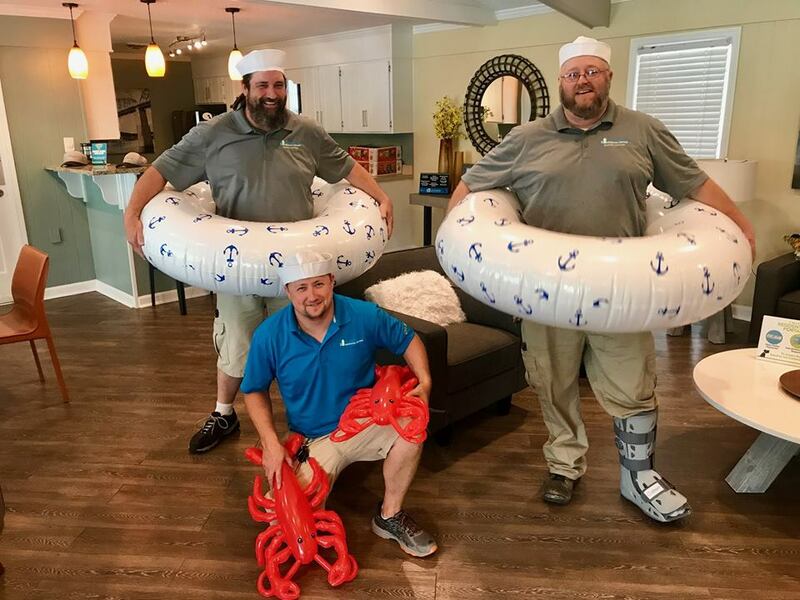 And our Leasing Consultant, set up a new model apartment, followed up with past guests and began processing applications that had just come in for guests looking to call Hawthorne Creekside home. Phew! I’m exhausted just typing all of this! In the meantime, our Service Team was hard at work making apartments ready for move-in, making a repair to a downspout that had worked itself loose on the outside of a building, visited a resident who had a leak in her apartment caused by an ice maker malfunction, assisted a resident whose car had a flat tire, delivered birthday cards from the team to residents who were celebrating in August, addressed a drainage issue at our pet park that had recently become an issue and tackled a construction project there as well, and then made repairs to a couple of air conditioners so that our residents stayed cool during the hot summer day. As you can tell, these team members do A LOT! By the time the day had ended, the team at Hawthorne Creekside, in addition to the actions I mentioned previously, had answered over 60 phone calls, responded to over 30 emails, took 6 guests on tours of the community, processed 5 applications, made 4 appointments with future guests to tour the community, prepared 2 apartments for move-in, and completed 15 work orders. Our Hawthorne management teams are passionate individuals united in a single purpose – to LIVE IT! To LIVE IT! is to put people first. To uncover and seize opportunities to WOW our residents and our coworkers. These opportunities to serve in small ways each day creates a positive impact on the world around us. We are so thankful for the commitment of each and every one of our team members. Thank you for all you do to leave people better than you found them!